CHARLOTTE, NC - February 21, 2018 - Today marks the start of a new era for the electronic vapor category - a day where adult smokers and vapers will no longer have to settle and can truly enjoy vaping without compromise. blu, a leader in the electronic cigarette industry and trusted consumer choice, is announcing the newest addition to its esteemed product lineup: myblu™. The introduction of this highly anticipated e-vapor device will provide the utmost satisfying vaping experience available on the market today. 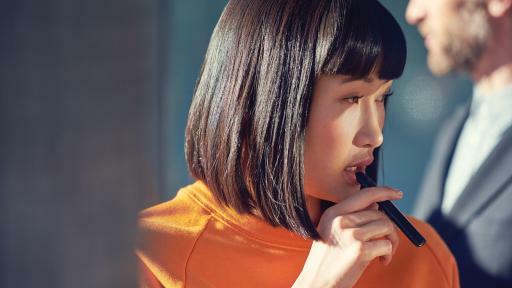 myblu™ addresses a void that adult smokers and vapers have long been seeking to fill, by delivering strong performance in a sleek and compact closed system - with none of the hassle. blu is celebrating the launch of myblu with its most expansive flavor range yet - with pre-filled Liquidpods featuring 11 flavors in three nicotine levels including 2.4%, 1.2%, and a nicotine free option. These flavors include Classic Tobacco, Carolina Bold, Gold Leaf, Magnificent Menthol, Polar Mint, Cherry Crush, Vivid Vanilla, Blueberry, Blue Ice, Mango Apricot, and Green Apple. The full assortment of flavors will be available for purchase exclusively on blu’s website. 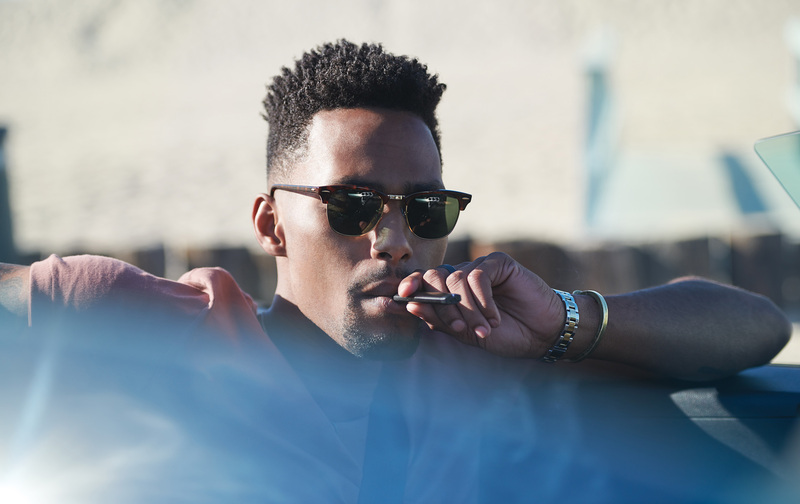 For added convenience, blu’s best-selling flavors such as Gold Leaf, Magnificent Menthol, Polar Mint, Cherry Crush, and Vivid Vanilla will also be offered for retail sale in a 2.4 nicotine percentage. myblu Starter Kits, which include the myblu device, one USB charging cable, and one liquid pod in the Gold Leaf flavor, will be available for a purchase price of $19.99, with myblu Liquidpods including two pods for $8.99. 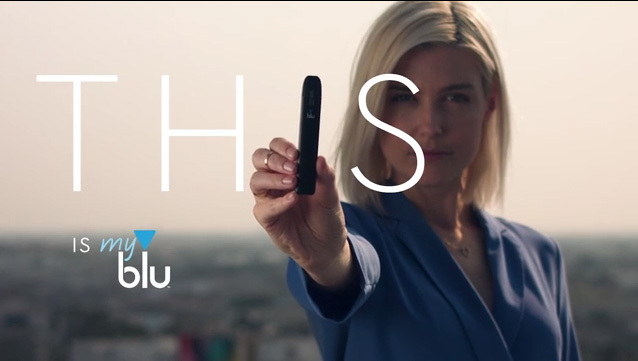 Designed for smokers, by smokers, blu has been a trusted leader of adult consumer satisfaction since launching in 2009 – long before ‘vaping’ was a word in the Oxford dictionary. blu’s top priority and mission continues to be exceeding the needs of adult smokers with high quality vapor products and e-liquid flavors. blu is available online and in stores across the four largest vapor markets worldwide, including the USA, UK, France and Italy. 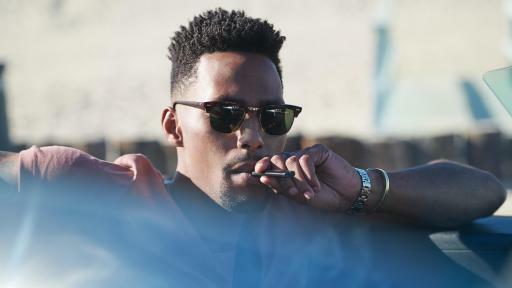 The brand is owned by Fontem Ventures, a subsidiary of the Imperial Brands Group, with international headquarters in Amsterdam, the Netherlands and Charlotte, North Carolina. To discover blu and experience blu satisfaction, visit www.blu.com/en/US.